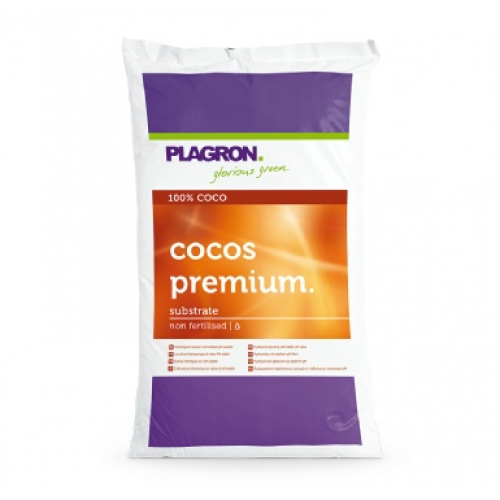 Plagron Coco Premium a growing medium made from coconut husks, because of its structure, aeration and drainage properties COCO is a perfect base growing medium. Plagron Coco Premium includes Trichoderma for exhuberent early plant development and protection against malicious fungi. COCO contains no fertilizer and is suitable for all types of liquid food.